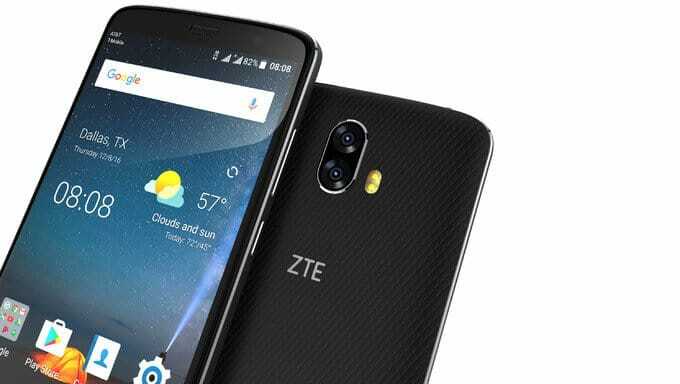 The ZTE Blade V8 Pro is now getting the Android October security patch. ZTE has pushed out a new update that also contains bug fixes and performance improvements apart from the security patch. The update also fixes an issue where the device crashed due to a recent Facebook update. This is very interesting as the ZTE Blade V8 Pro is the first Android smartphone to receive the October security patch. It is worthy to note that even Google has not pushed out this security patch for it’s Pixel and Nexus devices. Most importantly, this update contains the fix for the dangerous BlueBorne vulnerability which has posed some major threats to security. To recollect, the BlueBorne vulnerability allows the hacker to control your smartphone by getting into your Bluetooth range without even pairing. 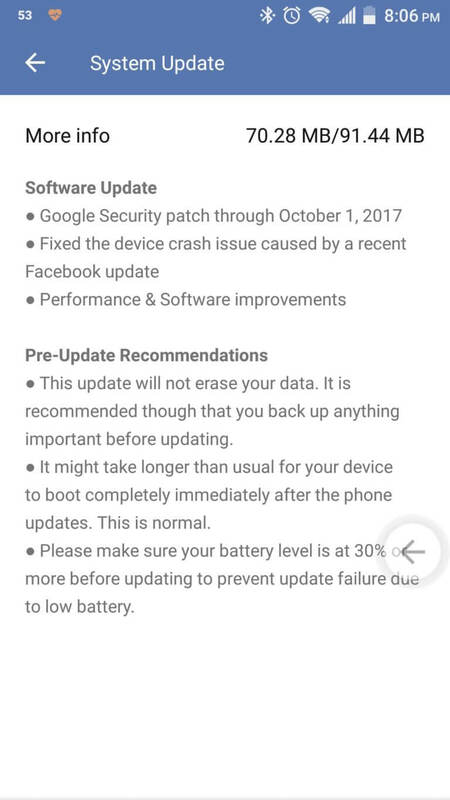 Google as always was fast in patching this issue with the September security patch. Therefore the October security patch should mean that the ZTE Blade V8 Pro is safe from the vulnerability. Next up, ZTE is expected to provide the Android Oreo update to it’s latest handsets. We may expect the official announcement containing the list of smartphones getting the update soon. Google Pixel 2 and Pixel 2 XL are finally here! Checkout Specifications, Availability and Pricing.